Mask or No mask! Skills or no skills! For a comic fan, everything is just too different in the movies. These live-action characters are only versions of their original paperwork characters. The costumes in the movies do not always do justice to their originals, and this was very evident from the X-Men movies. 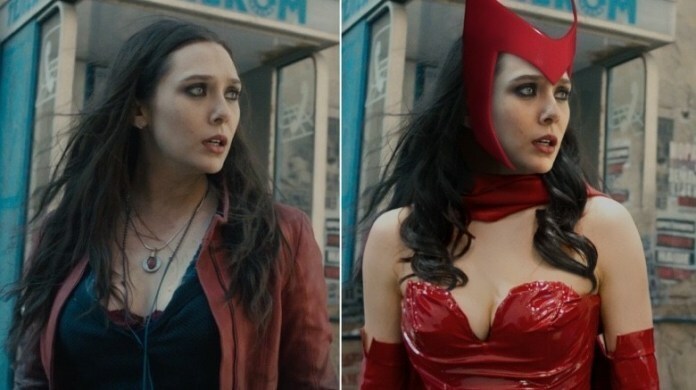 Most comic book fans would have gone to the theatre expecting a certain version of their favorite hero- sometimes they get better and sometimes, well, they are just disappointed. Hawkeye looks way cooler without the mask. The comic suit looks like pure crappy crap! This could have been cooler with the comics look. Comics! Comics! Comics! We want comics! What the heck is this? Seriously WTF! I don’t care. I never liked this character in the movie. He is for me the worst of all Avengers. Even though he is more powerful than everyone combined, he is treated like a the one who need some protection. Not much of a difference there I guess. I am not able to imagine seeing Paul Rudd in such a crappy costume. Why only 8? Well, the rest of them have been perfectly portrayed by the designers in the movies too. However, all those alterations that they made were necessary.